Dinosaur and Unicorn Pancake Art Kit by Whiskware | Be Plum Crazy! I received the Dinosaur and Unicorn Pancake Art Kit in order to facilitate my review. All opinions are my own and may differ from yours. Just Plum Crazy only recommends products that we feel meet or exceed our expectations. I don’t know of any kids that don’t like either dinosaurs or unicorns. 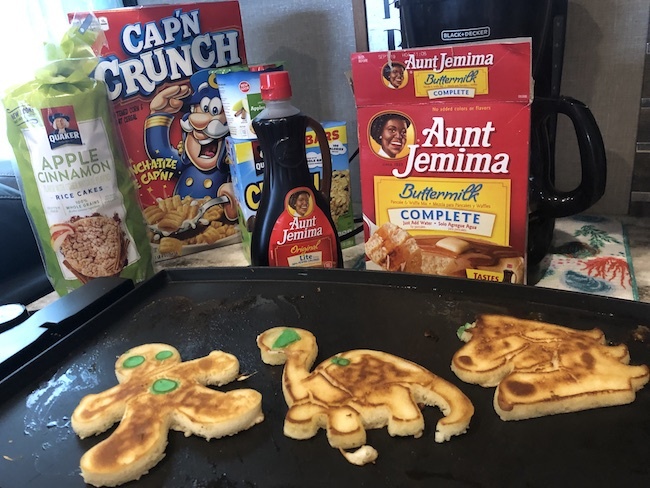 So when I saw the Dinosaur and Unicorn Pancake Art Kit I knew it was the perfect thing to make breakfast fun for the kids. Not only are the shapes fun, but the kit comes with pancake mix shakers which make it easy to fill the molds and even add colors for eyes and buttons and unicorn horns. The Pancake Art Kit is made by Whiskware™. They are easy to use and cleanup is easy because they are dishwasher safe. I did overfill my unicorn pancake a little bit but once I lifted the silicone shape off the pancake with the little handles, it was all good. 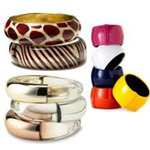 You don’t have to worry about them burning as they are heat resistant and also BPA free. Included with the mix shakers is the BlenderBall® which makes the pancake mix easily blended as you shake. It also has a cover in case you don’t use it all, you can store it in the fridge. Cleanup is easy too, just add soapy water, shake and rinse. The little bottle shaker is perfect to add colored pancake mix to for the eyes or outline or whatever kind of masterpiece you want to make. 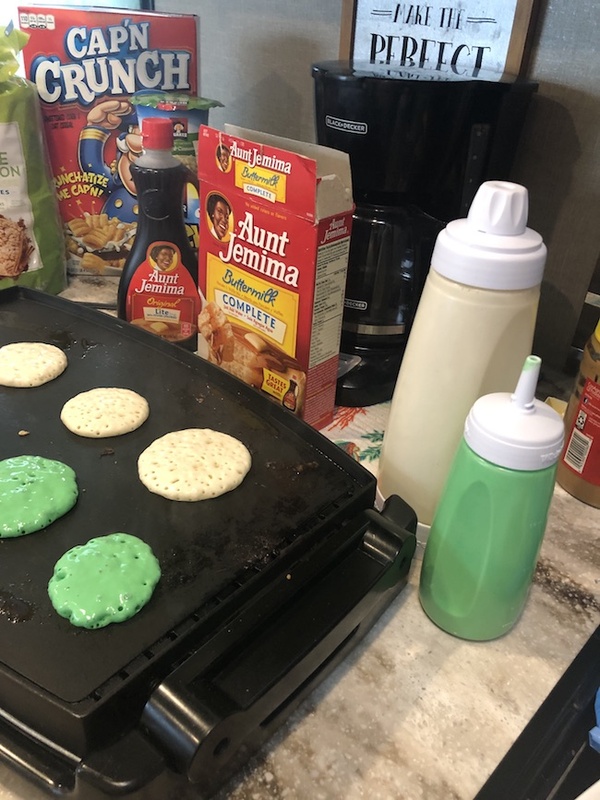 Set your shapes down on a greased griddle or pan, fill with your pancake mix, wait for the bubbles to form, lift your shapes with the little tabs, flip and and in a few minutes you and your family will be having some fun pancakes. I made some silver dollar pancakes too. 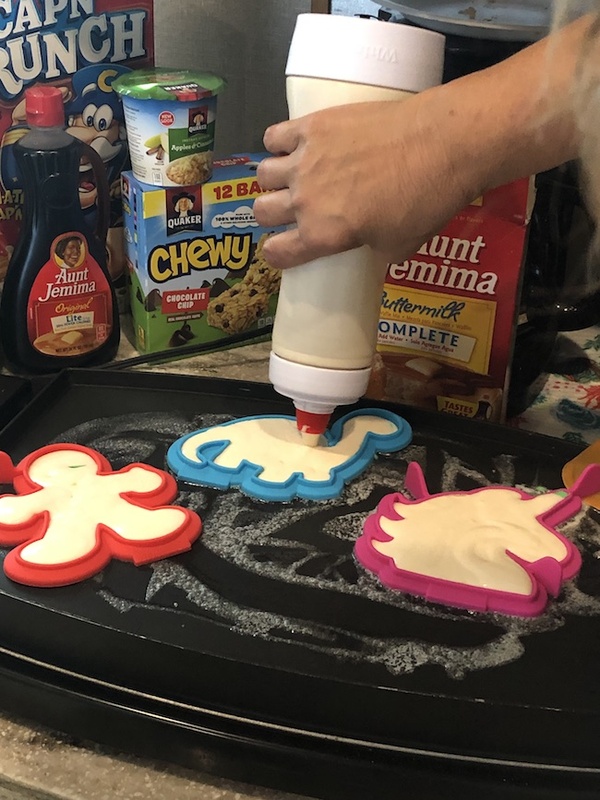 The Dinosaur and Unicorn Pancake Art Kit by Whiskware is available online. 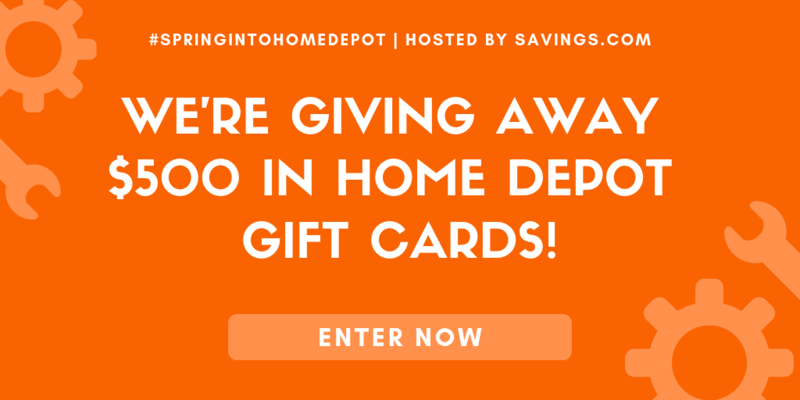 Connect with them on Facebook, Twitter, Pinterest and Instagram.